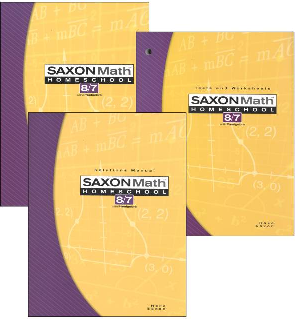 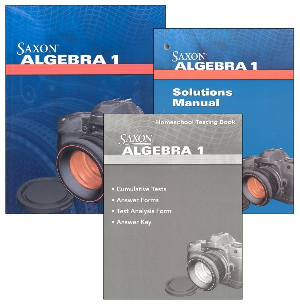 Saxon products only ship to USA addresses. 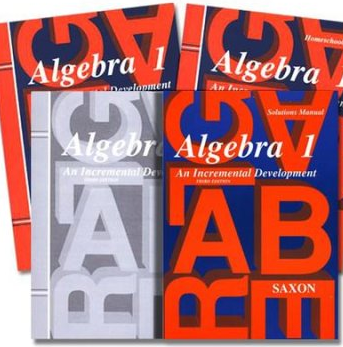 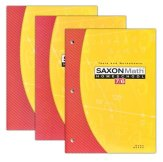 Saxon takes an incremental (little by little) approach to math, introducing a new skill or principle each day, then reviewing these concepts and skills day after day for weeks. 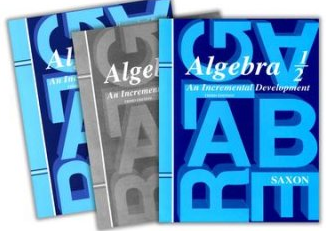 This approach helps build students' confidence in their ability to "do" math successfully. 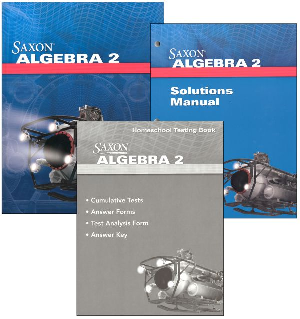 Students who have used this program receive consistently high scores on standardized math tests. Grade 3 concepts taught include: add & subtract families, fractions, probability, area, multiply & divide families, arrays, shapes, 2-digit division, capacity, polygons, multiply 3 numbers, angles, add & subtract multidigit #s , and more. 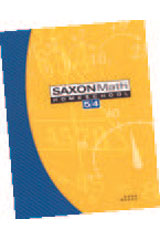 Grade 4 concepts taught include: addition, place value, subtraction, multiplication, temperature, rounding, fractions of a dollar, adding and subtraction decimals, rate problems, division with two-digit answers, equivalent fractions, geometric solids, adding and subtracting mixed numbers with different denominators, and more. Grade 5 concepts taught include: word problems, whole numbers, fractions, percents, decimals, estimation, equations, geometry, measurement, probability, and more. 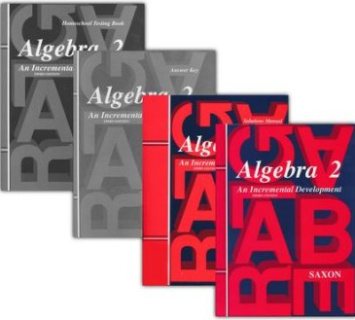 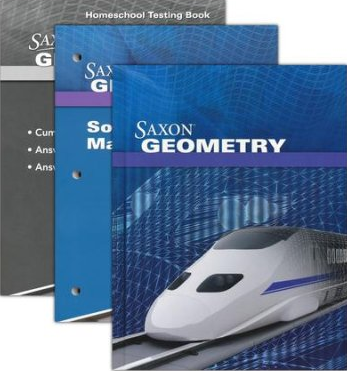 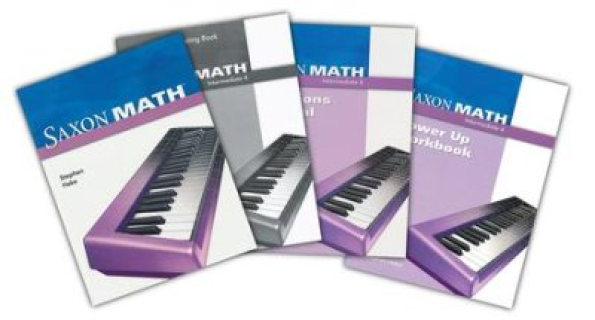 For Middle Grades, reviewing arithmetic, measurements, basic geometry, including extensive pre-algebra exercises, preparing students for upper-level mathematics.